Things continue to go swimmingly for the New York Knicks organization! Porzingis, according to team sources, is frustrated with the Knicks’ lack of direction. The team missed out on the playoffs for the fourth straight season. 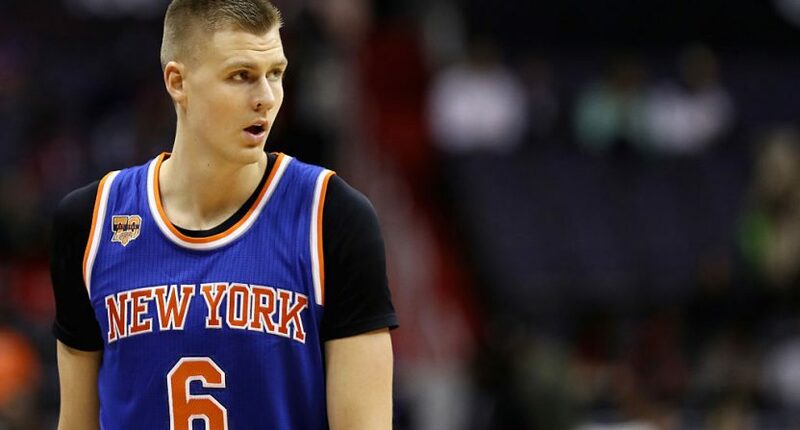 While Knicks fans are probably fine with the idea of moving on from Melo (who turns 33 in May), this Porzingis news is not something they want to hear. The 7’3″ stretch-four is such a unique talent with the ability to get much, much better. Porzingis is still just 21 years old, and averaged 18.1 points, 7.2 rebounds, 1.5 assists, and 2.0 blocks per game in his sophomore campaign. It will be interesting to see how the Knicks respond, but we’d have to imagine they’ll handle it poorly.